What is the thesis about? 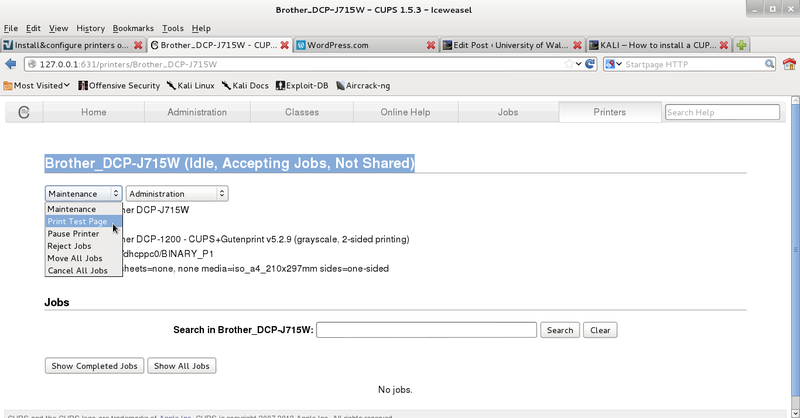 We all need to install a printer, and CUPS is the easiest way. Determine if you have a 32 bit or 64 bit system. 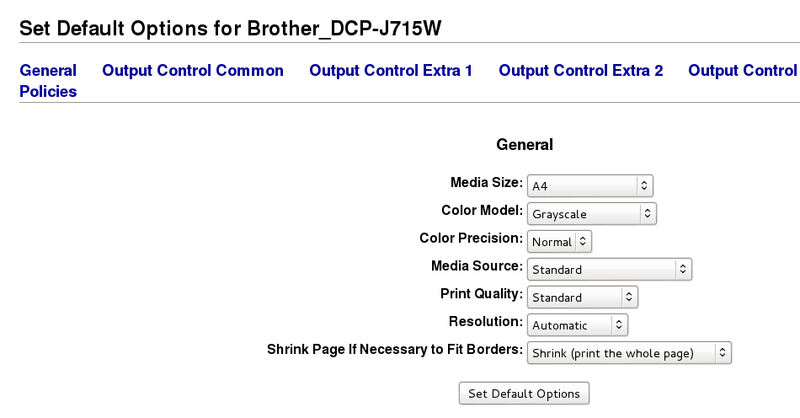 Brother printer drivers are 32 bit. You must convert your 64 bit system to a multi-architecture system to run 32 bit drivers. 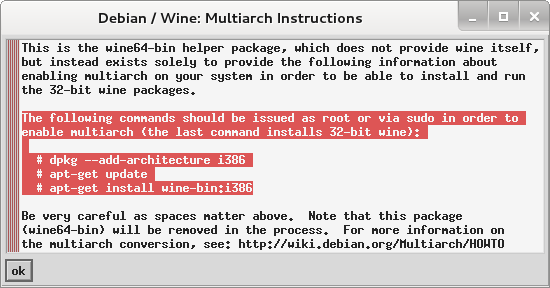 If your Linux is 32 bit, then go straight to step 1 – and ignore these multi architecture instructions. Make 64 Bit into a multi architecture system. 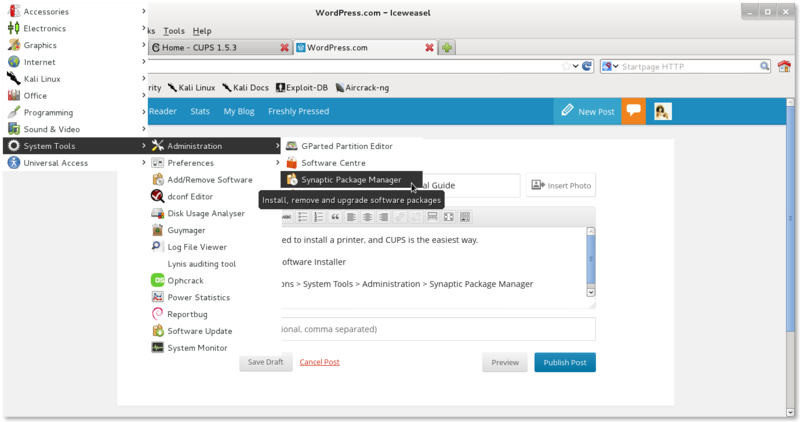 If your printer has a Linux Driver – now is the time to install it. 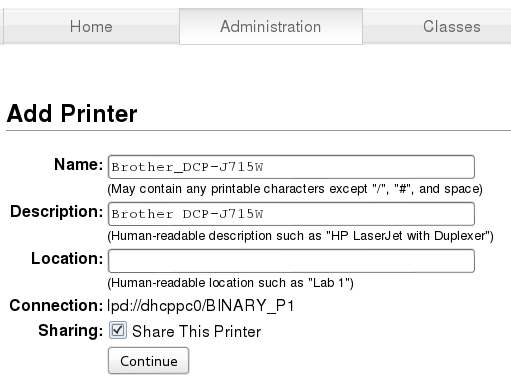 Brother printers offer dedicated Linux drivers – so are a good choice for Linux users (it’s best if we support those makers who write specific Linux drivers for their printers). 1. Turn on the printer and connect the USB cable. 2. Open the terminal and go to the directory where the drivers are. 3. Install LPR driver.The install process may take some time. Please wait until it is complete. 4. Install cupswrapper driver.The install process may take some time. Please wait until it is complete.